How To Decorate Your Home On A Budget And Really Love It! You have to like the way it looks, and this means the decoration and design of your home! I have spent years living in different homes and not knowing how to decorate my home to make me feel happy! I have felt trapped by beige colours and uninspired, not knowing how or what to do when it comes to decoration. Then I came across Tasha from Designer Trapped In A lawyers Body, I was inspired by her ability to design and create amazing things for her home. What comes across is the feeling of complete love for her home and she isn’t afraid of colours or patterns, both things that terrify me! What also inspired me was she wasn’t put off by doing things herself! I get scared that something will go wrong if I attempt things myself! I’ve been following her for about 3 years and every time she has a new tip I’m there watching and taking it in! I think my key message here is to be brave and really go for something that you will love! The items that you have in your home must reflect you. You have to love the things in your home, the design and the colour and it has to make you feel good! If you don’t like something you won’t want to clean it and keep it looking nice, it will become one of those chores that you hate! You have to learn what you love and what you hate! Always think and plan your purchases for your home and take into account your budget! Discuss your ideas with a friend or partner to ensure that what you are thinking is you! I have a house painted in different tones of brown, with brown/beige carpets because I didn’t know how to choose a colour in my home! 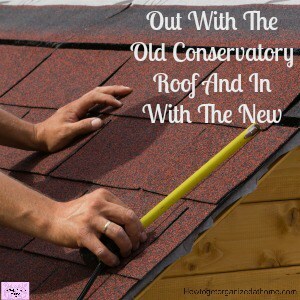 Now I’m learning and loving the advice that I’m learning and my house is coming together into a home that I love! I heard this the other day, I think it was something Tasha said in one of her video’s, you have to love your home, it must be the place that you want to be! I think this is so true, it doesn’t matter if you intend to stay in your home forever or if you are intending to move in a year or two, your home must reflect you and it must make you happy when you walk in the door! There are many rooms in my home that need some TLC, well all of them I think! Not only is the issue time, but money plays a big factor in this! 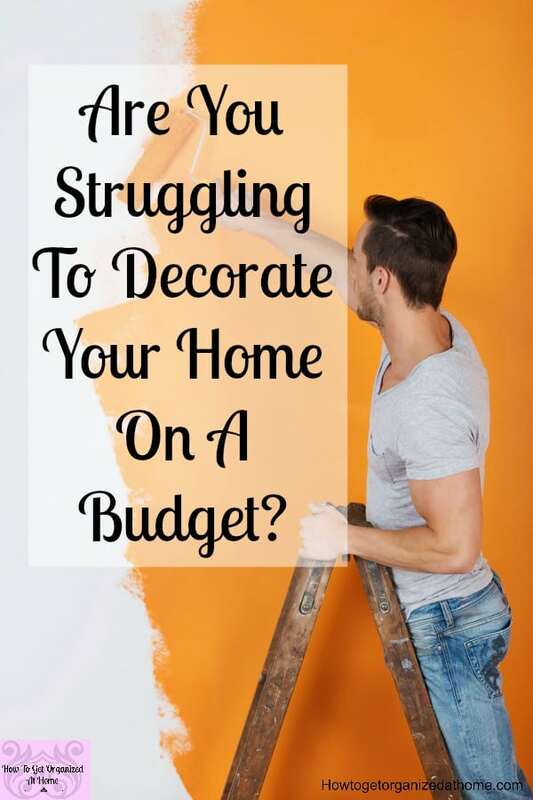 You have to afford to do the decorating or organizing project! Never put these on credit! So, while there is a lot to do, I know that I am creating a system that will allow me to make the right decorating and design choices for my home! Let me explain, Tasha, my design teacher, she is just amazing, she has created a product that is helping me make the right choices! Designer In A Binder is amazing! I have seen a sneak preview of this so I could read it and tell you how amazing it is! For this week, the launch week, it’s at a special price! Click this link to Designer In A Binder to get all the information! She teaches you how to design a room, what you need to do first and how to ensure that you will love the end result! It might sound daft, but I feel that I now know how to ensure when I’m tackling a decorating/design project around my home I can make the right choices. 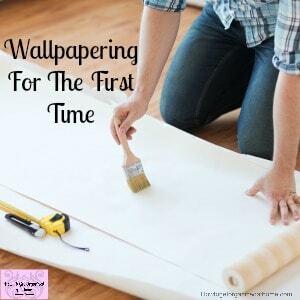 I can plan what I want to do, one room at a time and know that this time around I will actually love the end results! You have to take your time when it comes to decorating, you can’t just grab a tin of paint and start painting. Not only are you potentially risking wasting your time if you hate the colour but money too! 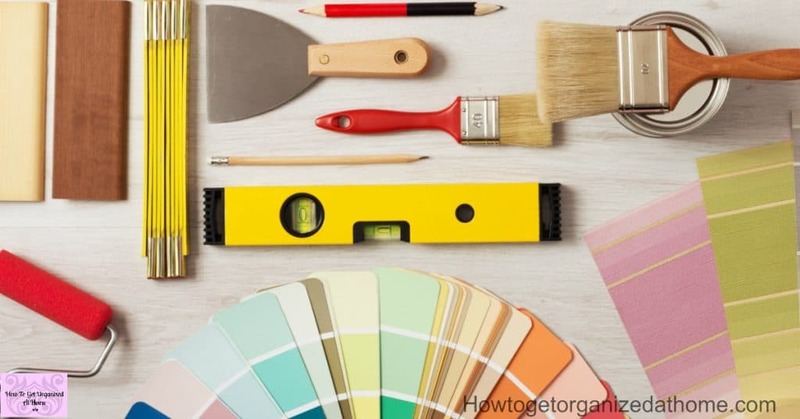 Yes, you can call the professionals in, but if you know what you want and like before you start it makes it easier and you are not being persuaded to choose a colour you aren’t completely happy with! Even if you are planning to move in a few years you shouldn’t put off creating a home that you love! 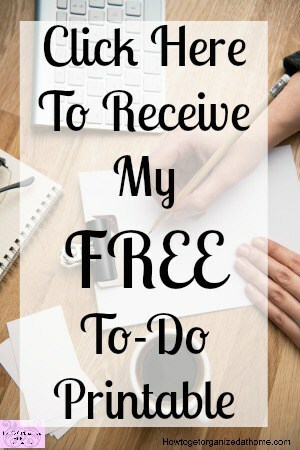 Not only will it make the time you spend in your home great, it will also reflect when you come to sell! A home with no character and no love will shine through when it comes to selling, it could put off your potential buyers! Loving your home is about caring what it looks like, not feeling embarrassed when people come to visit! It doesn’t have to be cute unless that’s your style but it does have to make you feel good about your home! If you are scared to show your style, you won’t feel the love for the home! 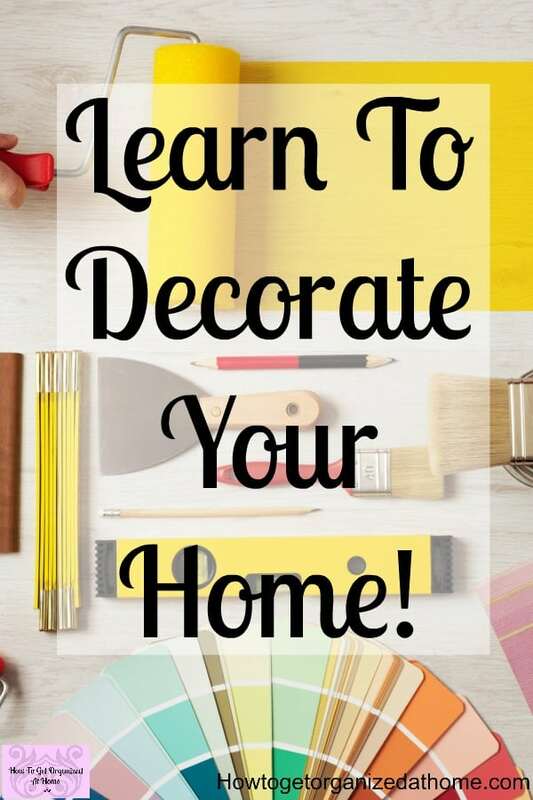 Learn how to make your home feel it reflects you! With Designer In A Binder I know I’ve got all the information that I need at my fingertips! I love it! You might need to learn how to put patterns and colours together, so they complement the room in a style that you like! But it will be worth it! You want to love your home! A home that is loved, will show how much care and attention you pay it. 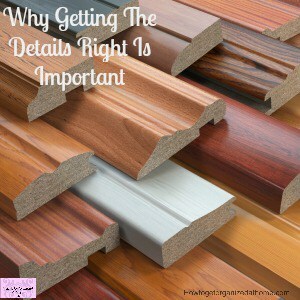 Quickly, it will become your happy place and that is the most important aspect of any home!